Wooden bar stools can be a valuable asset for any modern interior setting that have been decorated in either contemporary or traditional styles. 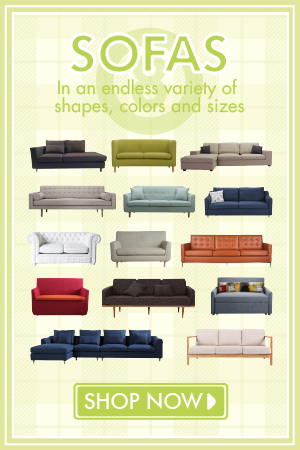 They can enhance your interior on several levels and make it look better tying the other furniture pieces together. 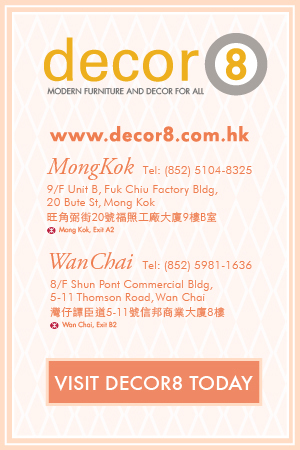 Decor8 Hong Kong furniture would like to point your heads in the direction of the Oxford Solid Wood Bar Stool. This is a luxurious bar stool for any modern interior setting. The Oxford Solid Wood Bar Stool is constructed with a solid ash wood frame with a choice of two finishes. It is available in either walnut (dark wood) or natural ash (light wood) finish. The shape and design of this bar stool is inspired by the ergonomically moulded Swiss tractor seat. The organic shape and contemporary style along with comfort makes the Oxford Bar Stool adaptable to its surroundings. It works well with many styles from modern to rustic and everything in-between. 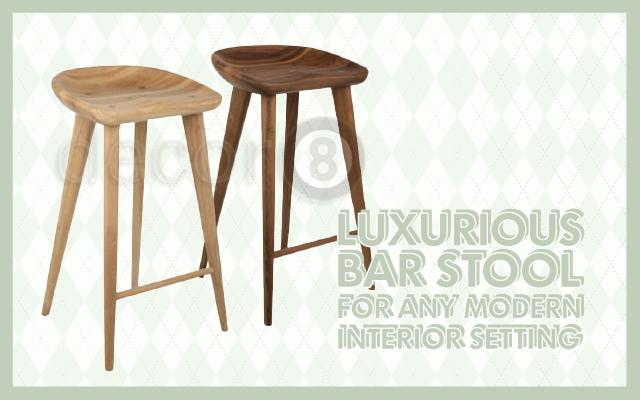 So why choose to include a wooden bar stool like the Oxford Bar Stool for your home? There are a number of benefits to choosing a wooden stool like this one. Wood is a high quality material that is both durable and practical without being excessively heavy. It is a very pleasant looking material that can provide a sense of warmth into the atmosphere of your home. The smooth polished wood helps give your space a very attractive look and feel. The Oxford Bar Stools work well around a high countertop or bar table. They have a seat height of either 65cm or 73cm. The adaptability of this bar stool makes this a good choice for your interior whether you plan to add it in your home, office, restaurant, bar or retail store. Before you buy this stool for your space, you may want to see what it looks like. 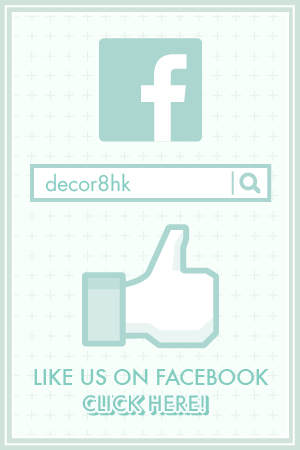 Visit our Wan Chai showroom to see and try this wonderful wooden masterpiece. This entry was posted in Barstools, Seating and tagged counter, dark wood, decor8 stools, kitchen, modern design, modern stools, natural ash, solid wood, wooden barstool.